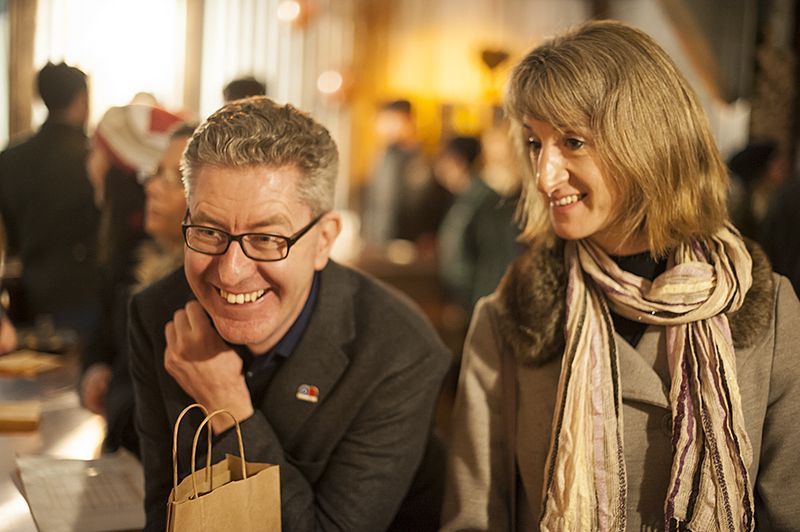 Get together with friends and join other like-minded gin lovers on a tour of the distillery. 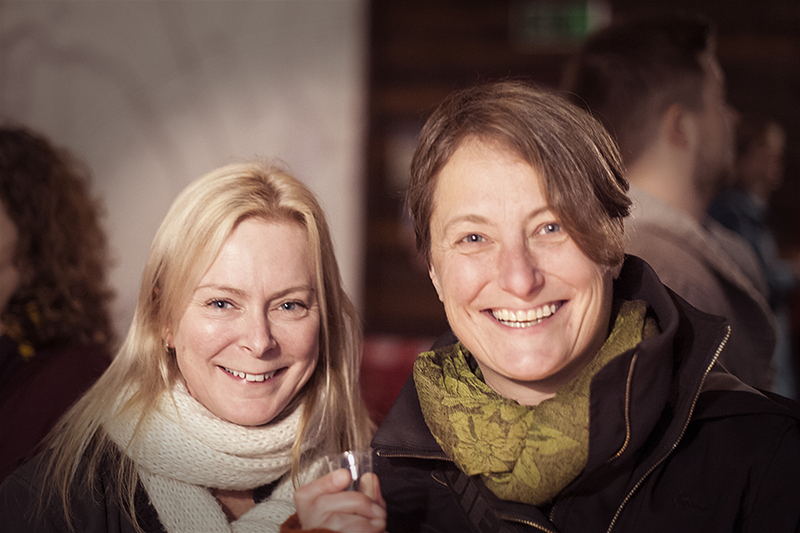 Held on Thursday nights we present an insight into the history of gin (via tasting different gin samples), Puddingstone Distillery and how we make Campfire Gin. The two hour session includes two cocktails from our Campfire Gin menu, plus gin samples. This event is organized by Puddingstone Distillery. 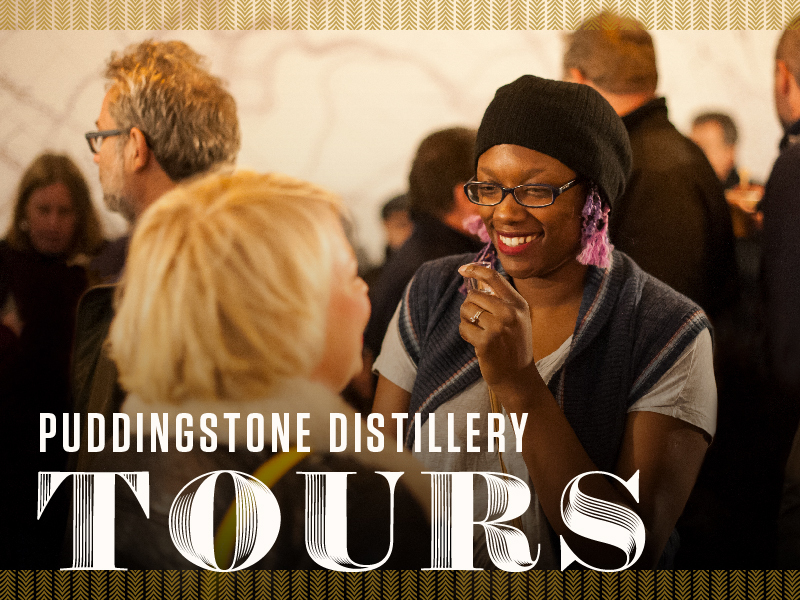 Puddingstone Distillery is located on the P E Mead Farm Shop site in Wilstone, just 5 minutes drive from Tring, Hertfordshire. There is plenty of parking space but we advise that guests arrange taxis or drop off and collection as we will be serving gin cocktails throughout the evening. Soft drinks will be available. Tring station is 4 miles from the Distillery and Cheddington station 4.5 miles. Both stations are on the London Euston to Birmingham line. No cars can be left in the distillery car park overnight. Suitable for over 18s only. 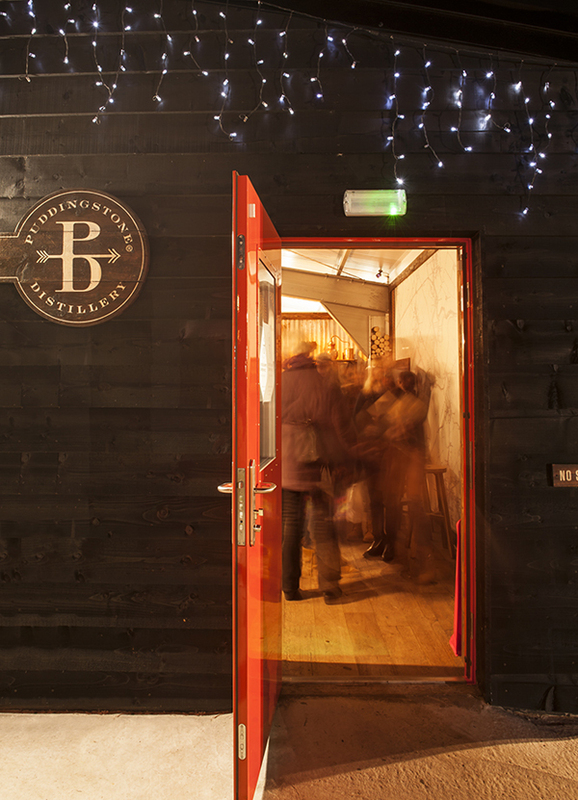 Please note there is limited seating in the distillery.